EVGA has launched yesterday a new gaming laptop. 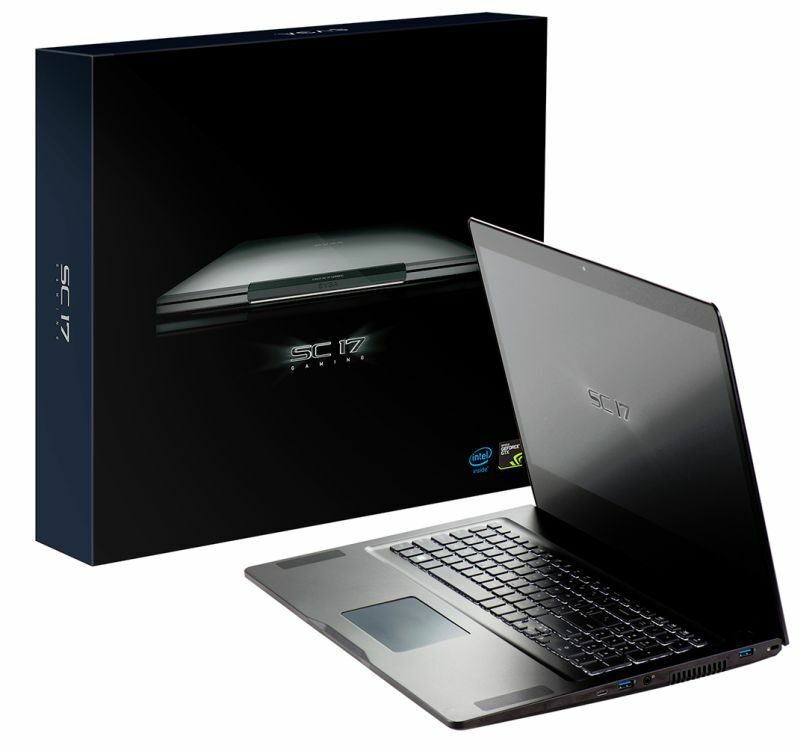 The EVGA SC17 is a high-end laptop for gamers and comes with a 17-inch 4K UHD display (IPS panel, 3840×2160), an Intel Core i7 6820HK, 32GB G.Skill 2666MHz DDR4 system memory, a desktop-grade GeForce GTX 1070 graphics card with 8GB of GDDR5 memory. This laptop is available for USD $2799. For other details, visit this press-release or the official page HERE. If you prefer a slightly cheaper laptop, you can consider EVGA’s first gaming laptop (with a GTX 980M), launched 5 months ago.